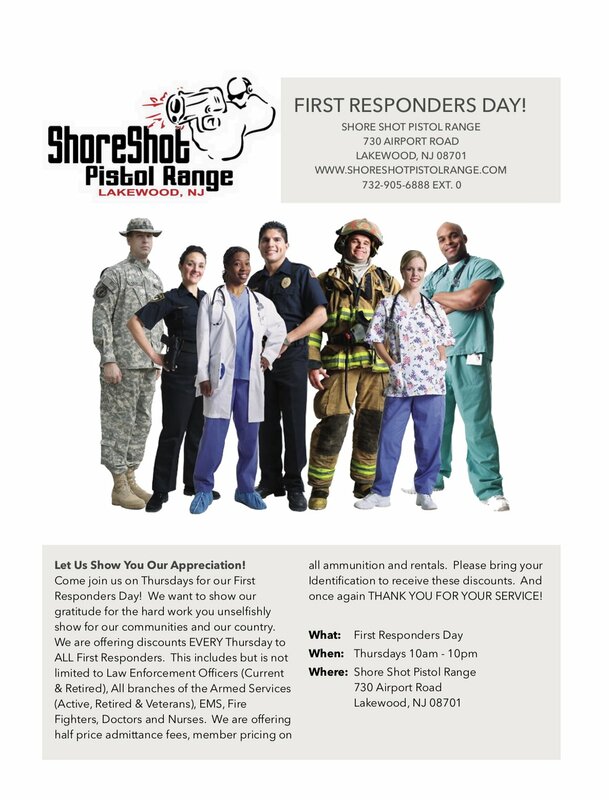 First Responders Day Every Thursday! Come down and let us show you our appreciation! We offer a discount to ALL First Responders all day Thursdays. You will receive half price walkons, member pricing on ammo and rentals. We really appreciate everything you guys do for us. Whether you are Police, Fire, Military, EMT, a doctor or a nurse we want to thank you. 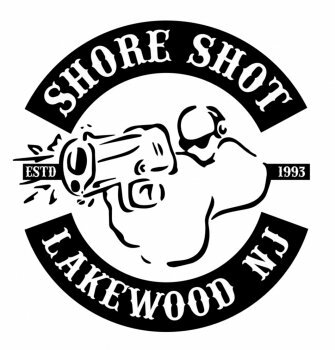 So come join us down at the range!